The Santa Margarita Gun Club is a non-profit organization dedicated to the promotion of safe, competitive shooting sports. We practice the “Fundamentals of Marksmanship” using both NRA and (CMP) Civilian Marksmanship Programs and tournaments. Our main emphasis is on Rifle and Pistol Competitions. We welcome everyone with their various skill levels to come out and join us in our matches. 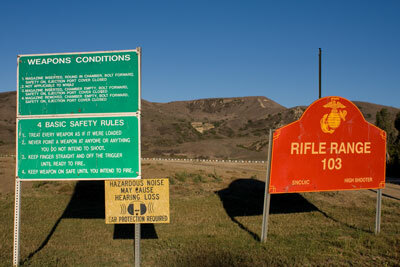 Sniper Range 117A (rifle, Long Range). 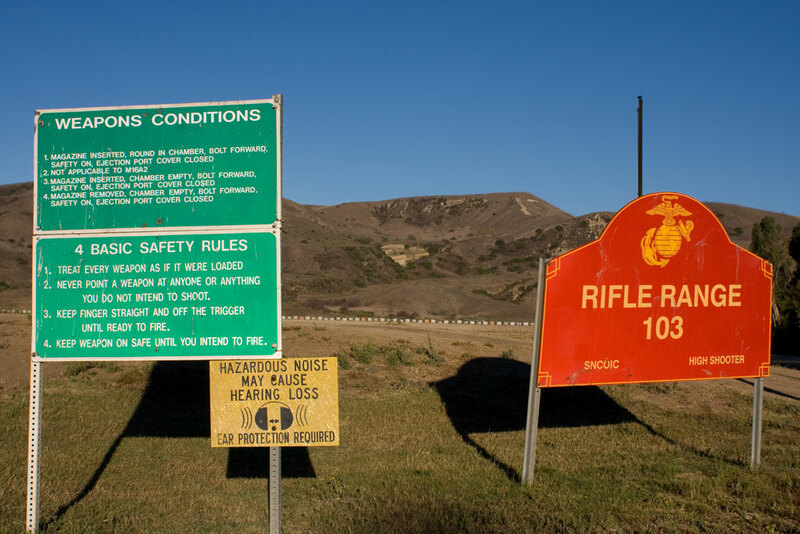 If you still cannot find answers to any questions you have about the Santa Margarita Gun Club or the club’s programs, feel free to use the email form on the Contacts page and a club official will try to answer your question(s).